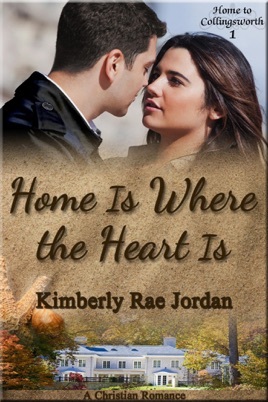 Book 1 in the Christian Romance series, Home To Collingsworth, Home Is Where the Heart Is begins the story of four sisters brought back together by their grandmother's death. 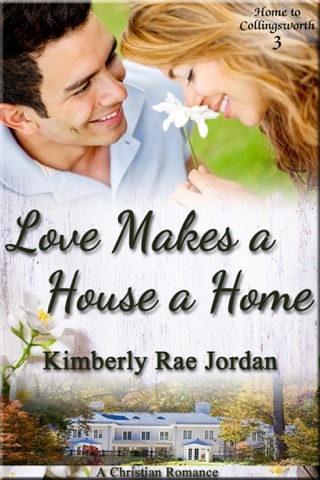 Each story shares the struggles and triumphs of a sister as they deal with their faith, the bonds of family and love! Ten years ago, Violet Collingsworth left the town founded by her family, eager to escape a domineering grandmother and a past filled with hurt. Finally able to pursue her own dreams, Violet has spent the last decade traveling and enjoying adventures in the outdoors she loves so much. But now her grandmother's death has brought her back to Collingsworth and to the conflicted familial relationships of her past. Settling down anywhere, let alone Collingsworth, was not part of her agenda, but a run-in with the town sheriff has her reconsidering. 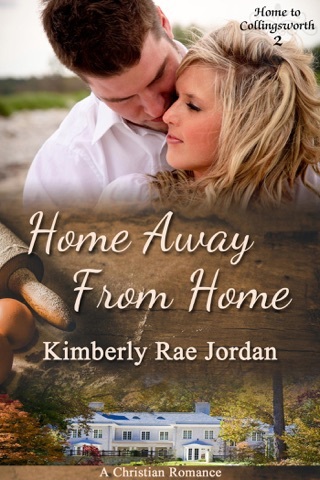 Sheriff Dean Marconett has heard plenty about the Collingsworth sister who loved to travel, but he never imagined he'd be so drawn to her when they finally met. 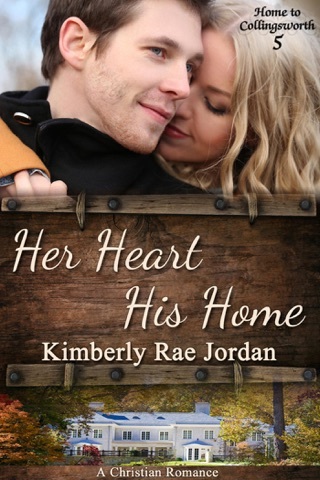 Hoping to win her heart, he keeps secret the one thing that might scare her away. Will he be able to convince Violet to consider settling down in the town she fled from so long ago before his secret is revealed? Or will her adventuresome spirit and the hurts and fears of her past, along with his secret, drive her away from a chance at love? A good summer read. I'm looking forward to the next in the series to see the story continue to play out. Diana Hunsaker Myers--my heart was pulled right into this book. The characters were all intriguing that I had to know more about them. The plot of a controlling grandmother raising four daughters and a great granddaughter was intriguing and captivating. I couldn't put it down. If I can afford to I want to read the whole series.